In just a couple of weeks I'll be traveling to Missouri to photograph Phillip and Jessi's big day. I've known Jessi since 2009 and I could not be more happy for these two. 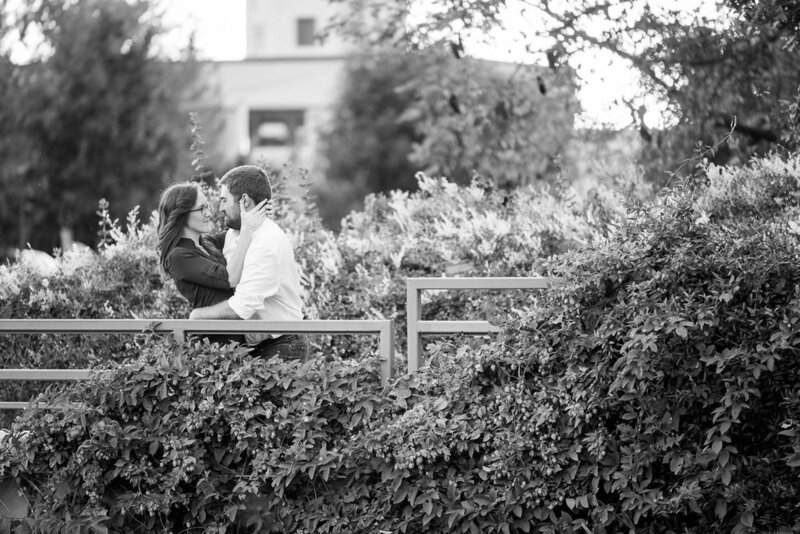 We shot their engagement photos last fall right as the leave were starting to turn at the Myriad Gardens in downtown Oklahoma City. This was the place they got engaged, and I love photographing locations that have a special significance to the couple. We had gorgeous light that day and I'm thrilled with how these turned out!